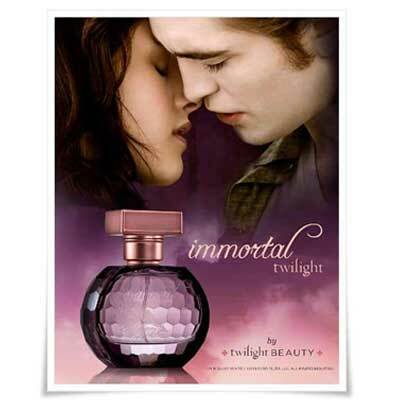 Immortal Twilight is the official fragrance of The Twilight Saga. Immortal perfume is defined as everlasting, never to be forgotten, and having perpetual life. From the eternal life of a vampire to the endless love between soul mates, Immortal Twilight is the representation of undying romance. A fearlessly uncompromising floriental fragrance with notes of cool citrus and wild chamomile, descending to reveal a delicate harmony of white freesia and peony grounded by the captivating and mysterious femininity of patchouli, cool amber, and musk. This perfume will be included in the FTF 2019 VIT Goodie Bag!! Supplies are limited. 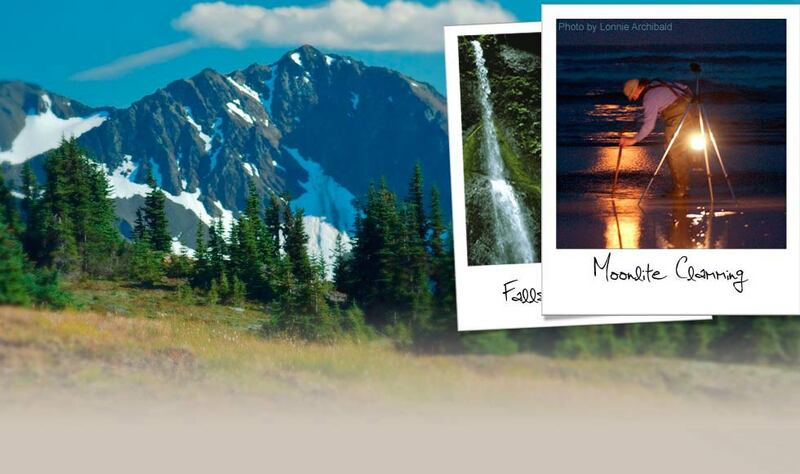 Shipping within the United States only. Cost includes shipping.